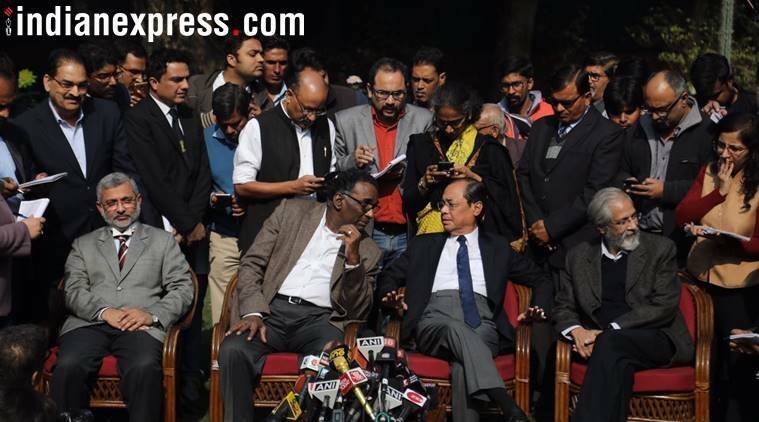 The press conference by the four senior-most judges of the Supreme Court (SC) on January 12 will remain etched in the annals of the Court’s history. They demonstrated rare courage and commitment to protect the independence and integrity of the institution. Their moments with the press were heart-warming and moving. In a few words, they conveyed to the nation the malaise that has set in, warning that democracy was under threat. We must heed that warning. The Chief Justice of India (CJI) and his brother judges act in all the causes brought before them. Judges of the SC do not sit singly but in combinations of normally two and occasionally more. When deciding matters in open court, the CJI and the other judges sitting with him, act in their judicial capacity. 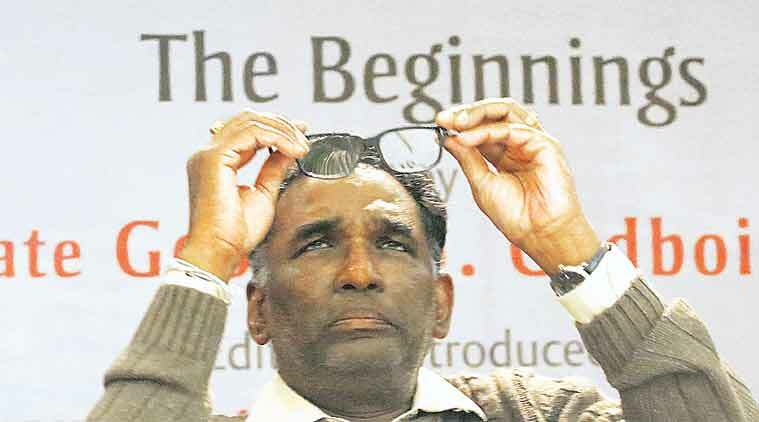 While deciding cases, the CJI is one among equals. He also has the responsibility to take decisions on administrative matters. He deals with personnel, postings, allocation of work and other such matters to make sure that the administration of the Court is smooth and efficient. One such onerous responsibility is the posting of matters before his own and other benches. When doing so, he does not act in his judicial capacity, but assigns matters keeping in mind established norms and conventions. Now, we are told that the CJI is the sole authority in posting matters. He is, they say, Master of the Roster. That he is. He may decide that a certain class of matters goes before a particular bench. Occasionally, a bench of three or more judges may be constituted for the adjudication of matters depending on their importance. On one occasion, a bench of 13 judges was constituted to review a particular decision. Nine judges recently sat to decide whether the right to privacy is a fundamental right and, if so, the contours of such a right. The constitution of benches is critical to the outcome of matters. For the discerning lawyer, the nature of the constitution of the bench in a particular matter often determines its outcome. As professionals in court, day in and day out, we get to know our judges, not personally, but in the manner they approach issues. Since adjudication often involves a dialogue between bar and bench, it helps us understand their attitudes, which are no secret. The power of the CJI to assign matters with appropriate circumspection is critical to the justice delivery system. Many highly-sensitive issues reach the Supreme Court. Being the final arbiter, its decisions have an element of permanence, until they are set aside by a larger bench. That is rare. The Court decides highly complex constitutional issues including those that decide the fate of governments, members of the legislature, Speakers of Houses of the legislature. Executive actions, both at the level of the Union and state governments, are scrutinised by the Court and declared unconstitutional or invalid, if necessary. It has the power to strike down laws enacted by Parliament and state legislatures. The Court decides the fate of multinationals, large domestic conglomerates, NGOs, LGBT issues, co-operative societies, trusts etc. It also decides the fate of corrupt politicians and others charged with illegal activity. Ex-prime ministers, chief ministers, Union and state council of ministers, including public servants of whatever hue — all have knocked at the Court’s portals to seek relief. 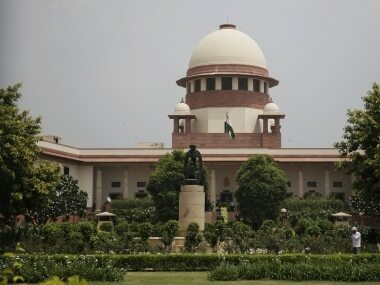 The Supreme Court of India is perhaps the most powerful court in the world. All the judges of the US Supreme Court meet to adjudicate matters together and not in benches of two or more. Here, two or more judges sitting in benches decide for the entire court. So the task of the CJI in assigning matters to particular benches is crucial. If established norms and conventions are jettisoned, particular assignments may raise questions of propriety. Ideally, all administrative decisions must be transparent to instil confidence. Administrative decisions in government are based on norms that can be tested in courts of law. Besides, past precedent plays an important role in the process of decision-making. Even otherwise, the hierarchy of officers and the upward movement of files has an inbuilt safety net allowing for different points of view to be in play before a final decision is taken. Usually, the decision is not that of the minister alone but of the department. But in the case of the present CJI, the assignment of certain particularly sensitive cases to benches is without reference to established norms and precedents. This untrammelled power is not subject to any scrutiny and is exercised in his chamber. This is worrisome. 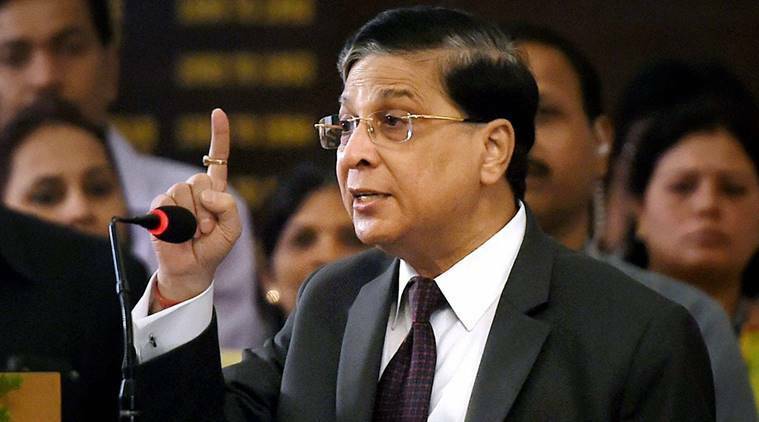 Settled norms should guide the CJI, leaving no room for suspicion. When assignments are transparent, there is no cause for concern. Courts which seek transparency from others must demonstrate it themselves. 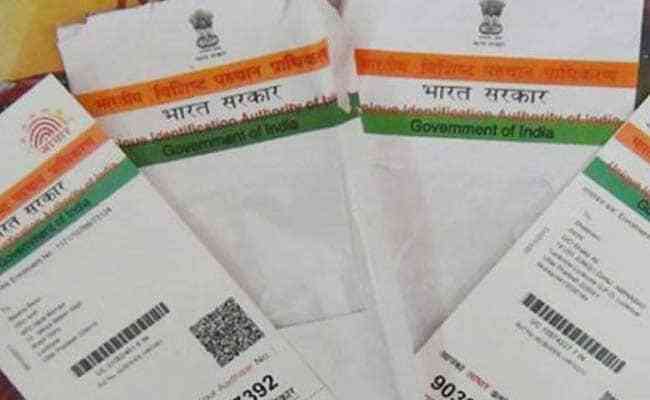 If matters pending before a bench are transferred to another bench by an administrative order of the CJI, that does raise issues of concern, especially when the RTI does not apply to matters relating to the SC. If a particular bench or a couple of benches alone handle highly-sensitive matters, that too is not a healthy practice. What we have witnessed of late is that all important and highly-sensitive matters are assigned to a couple of benches alone. Our senior-most judges are excluded from matters which, if decided one way or the other, will have far-reaching implications. Matters that deserve hearing by a Constitution bench are instead heard by relatively junior judges. If after hearing a matter for months, suddenly the judge recuses himself and a particular bench is assigned the matter, it raises eyebrows. Occasionally, midstream, matters are taken out of the bench slated to hear them. Exceptions, if any, have to be justified and explained. For the four senior-most judges to have expressed their anguish openly after having made attempts to salvage the situation must mean that the integrity of the institution already stands seriously damaged. The judges have spelt out in their letter only some of the instances in which all judges of the Court are vitally concerned: The Memorandum of Procedure to ensure that the executive does not make unacceptable inroads in the process of appointment of judges. They have withheld details of other instances where established norms have been flouted. The Bar is fully aware of them. The only way to save the institution is to protect it not by words alone. Just as all masters, including those that guide the nation’s destiny are made accountable, so must the Master of the Roster.